statement. “All in all, I like the balance we achieved and the depth. with husband Andrew and daughter Piper. TD Beach to Beacon 10-K debut. runner-up Stephen Kipkoskei Kibet round out the field. the entrants vying for the $10,000 first-place prize. will two-time Burundi Olympian Diane Nukuri-Johnson. 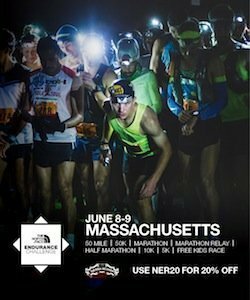 NOTE: Race Results Weekly will be in Cape Elizabeth to provide exclusive coverage of this event –Ed.